Apologies for not getting round to blogging much recently, I’ve been super busy over wedding season. 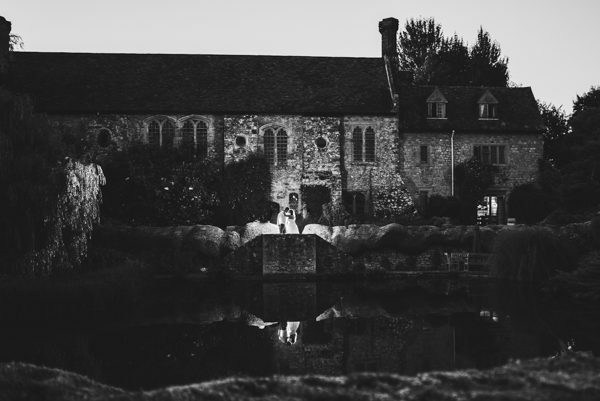 But I’ve managed to find ten minutes to share this awesome Nettlestead Place wedding with you. Nettlestead Place is a stunning house situated in Wateringbury on the outskirts of Maidstone. The house is set in some glorious ground and is perfect for a summer wedding. The marriage between Dan & Kristie was like two sides of the world coming together for this day. Kristie’s side of the family had travelled over from Australia to celebrate his special day. And, what a day it was. Glorious sunshine (temperatures in excess of 30 degrees! ), drinks in the orchard, a marquee reception and then some awesome portraits after dark. On seeing the rear of the house, I knew what I had to do from the moment I saw it. As always, I’ll let the pictures do the talking.